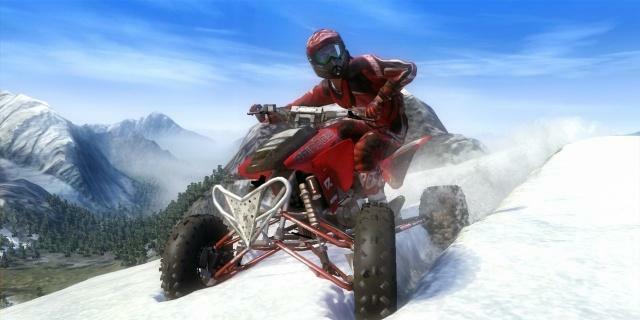 MX vs. ATV Reflex Prepares for Glory! 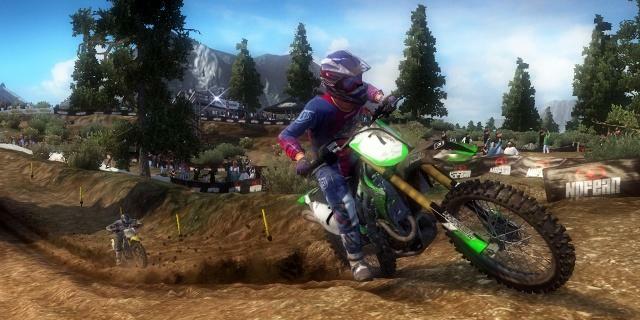 First Dirt2, now this! 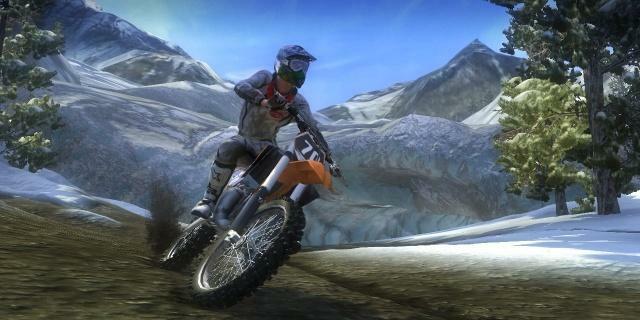 MX vs. ATV has always been one of my favorite off road games...of course the kids like it too. The newest version is set to be released Dec 1st 2009 as we recently found out by visiting our local Wal-Mart. This is particularly exciting for us since all of our current versions of the game are for our PS2. 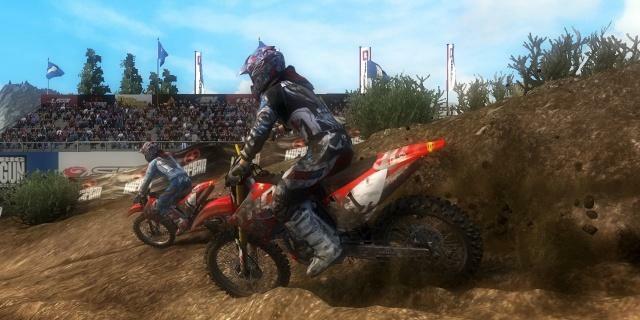 "MX vs. ATV Reflex" will be released for the PS3 and as you can see it looks like it will be amazing! 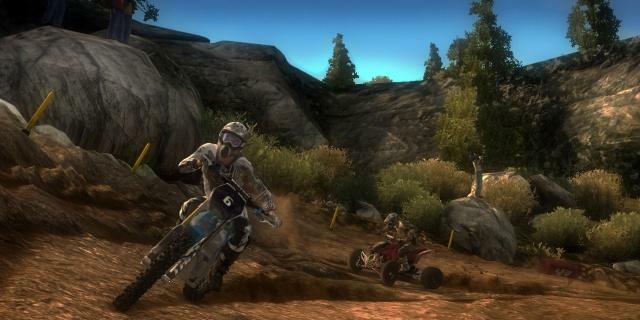 As the title implies it has Motocross bikes and ATV's and you can race them head to head in a wide variety of terrain. 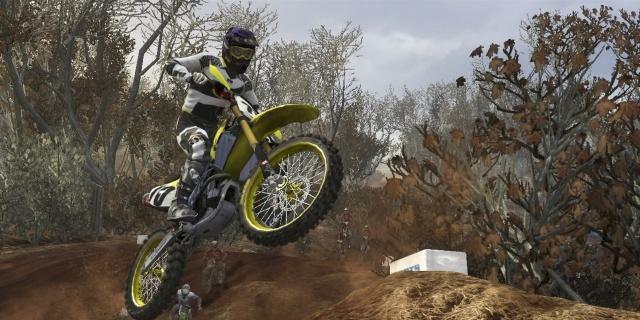 What's been so amazing about previous versions for us is not only the wide variety of vehicles to choose from, but the most realistic dirt biking experience available in a game. We have many games for the PS3 that do a very good job of imitating buggies/rally cars etc., but they all have come seriously short in the dirt bike department not only having outdated bikes, but really crappy physics and game control. We've always been happy with this series by THQ and can't wait to try it on the PS3 with all the new features this game will offer! 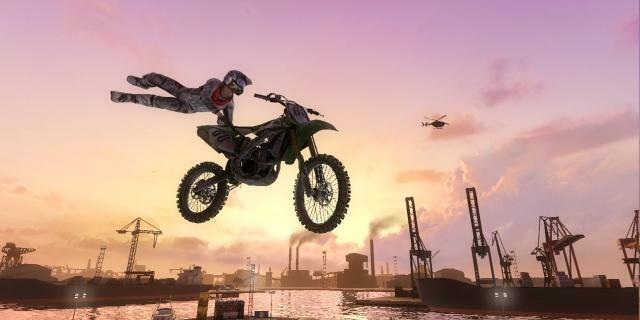 Some of these features include the all-new "Rhythm Racing 2.0 physics engineRider Reflex control system and real-time terrain deformation". The Rider Reflex control system provides precision and fluidity by separating machine steering from body positioning, which allows the independently controlled rider to shift his weight, perform stunts and avoid potentially devastating wrecks. 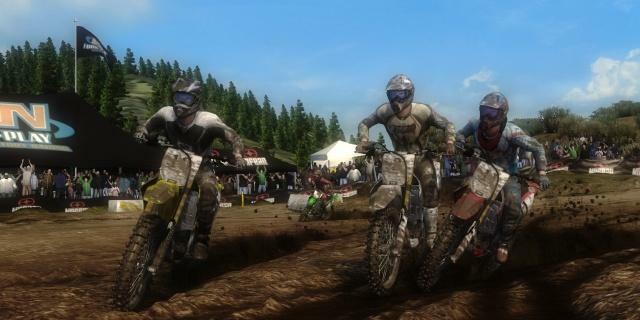 The terrain deformation creates ever-changing courses as off-road vehicles carve lines and deep ruts that have a real-time impact on gameplay and remain persistent through the full length of each race. In short.. Rock The Crap On! Separate controls for machine and body, and changing terrain based on vehicle impacts? Are you kidding me? Awesome! The changing terrain feature really gets me excited. This is something I've often thought would be a great addition. We have a few games that will make tracks in the dirt, but the tracks quickly disappear and they have no impact on the actual shape of the terrain or the way the vehicle reacts to it. If that's not mind blowing enough, check out these screen shots! It appears as though there are some deep snow areas from these pics which is something I haven't seen before. Also is an area called "Sandwick Nationals", which is a course composed entirely of sand. 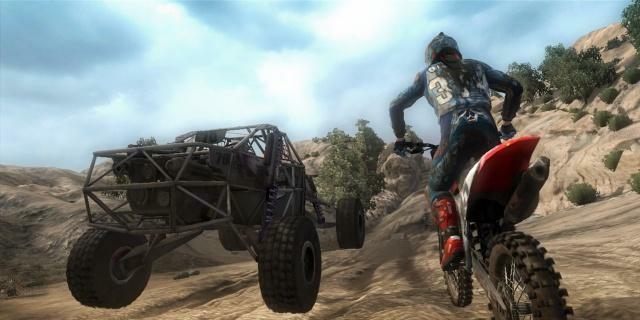 It's said that bikes and atv's will tend to sink lower in the sand making for a realistic sand experience, something else that has been somewhat lacking in other games. It sounds like this game should be glorious indeed. Stay tuned for a full write up! Be careful in the game! cool..i haven't tried this game yet but definitely looking forward on doing so. Bummer! We've been playing much of the day, no problems..BEST GAME EVER!! ..I am even more impressed with this game now. The freestyle courses are even fun!..REALLY FUN. Im very impress on the details of the graphics.